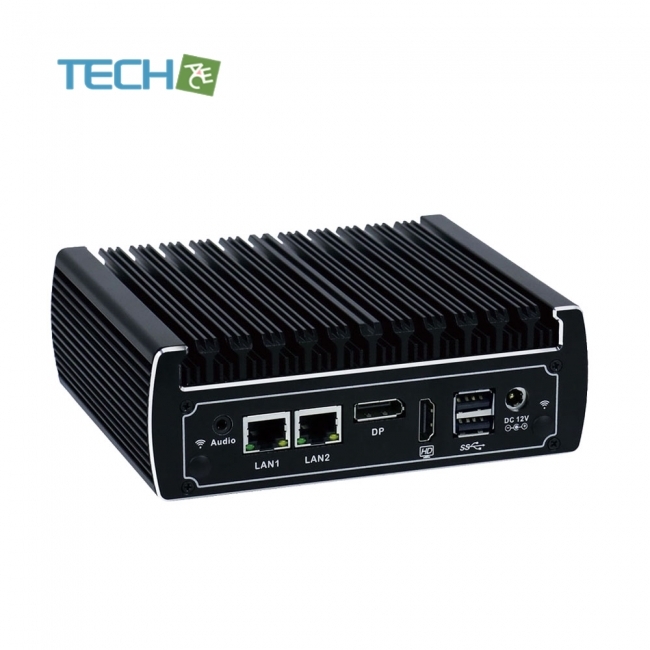 This compact mini PC designed by Yanglin is built on both Intel Core i3 6100U and i5 6200U (i5 7200U is also available).The system itself provides a stable performance and consumes minimal power. 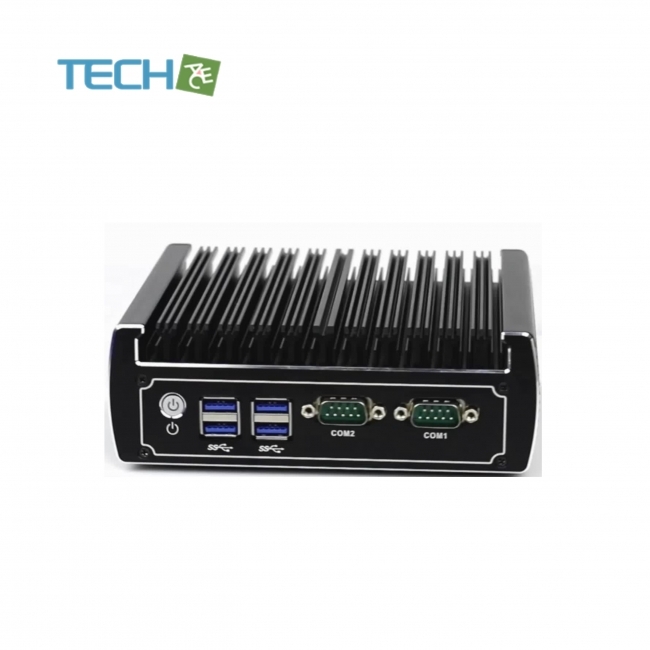 The aluminum case is built with exquisite cooling teeth that helps the system to have a quick efficient heat dissipation. With the design of being fanless for dust proof and also shock resistant ensures the safety of the device.